Industrial high pressure blower ventilators, high temperature fan blowers, centrifugal and axial fan wheels and impellers, roof / wall exhaust and supply fans and inline ventilator blowers wheel blades. 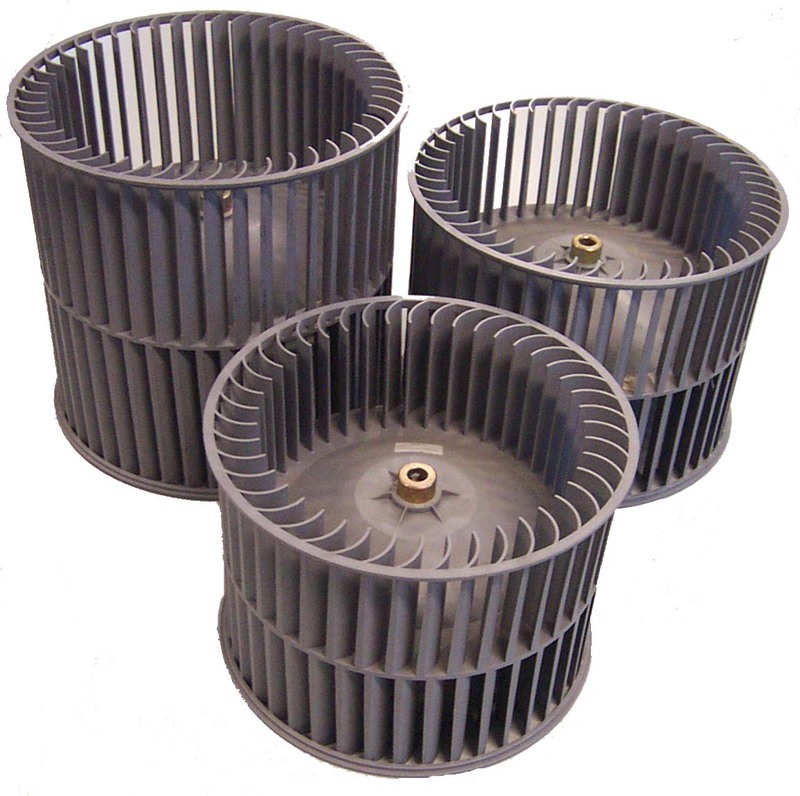 Manufacturers of backward curved fans, heat blowers, air fans and air blowers, positive displacement PD blowers, commercial air blowers, drying fans, dry air blowers, heavy duty air ventilators, compressed air blowers, wall / roof mounted fans, forward curved fans, radial blowers, fan blades, plug fans, high pressure fans, exhaust fans, suction fans, up-blast and down-blast fans and blowers, fume extractor fans, suction vacuum blower, warehouse fans / ventilators, large industrial fans, large industrial ventilators. ABB Blower is a world wide distributor of industrial process ans OEM fans and blowers, as well as fan / blower components; including high pressure blowers, high temperature fans, spark resistant and explosion proof ventilators, tubeaxial and vaneaxial high pressure ventilators. Northern Industrial Co. also does existing fans and blowers repairs, re-build, as well as dynamical wheels balancing.